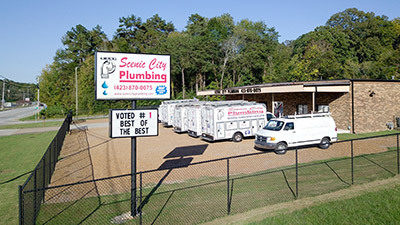 Scenic City Plumbing was established in 1987 by Jeff Logan. 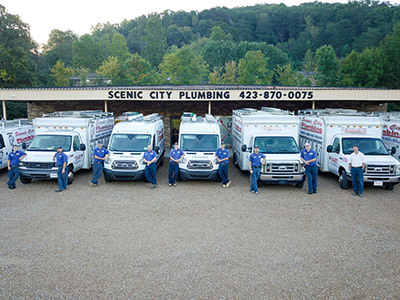 Born and raised in Chattanooga, Jeff is a second generation plumber. After formal training, he worked with his father on mostly new construction projects. Soon after, he opened the doors to what would become a thriving business in his own hometown. 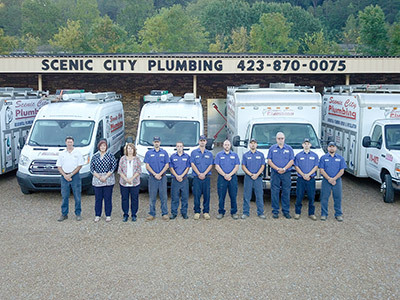 With steady growth, Scenic City Plumbing moved to a new facility that has allowed us to expand and provide even better service to our many loyal customers. 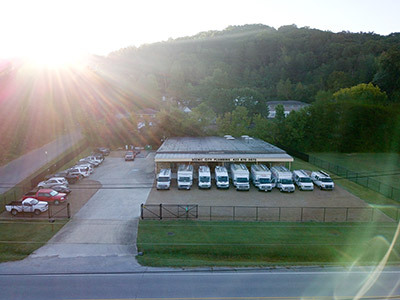 We are currently licensed in Tennessee and Georgia with a focus on residential and light commercial repair.